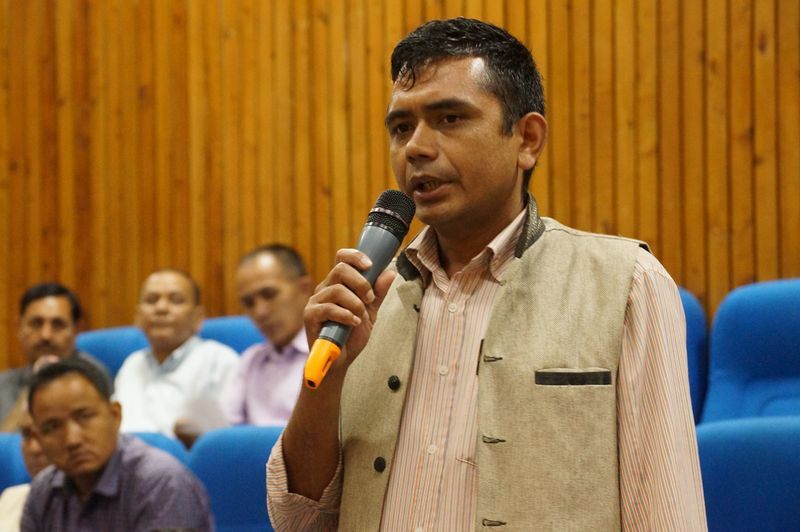 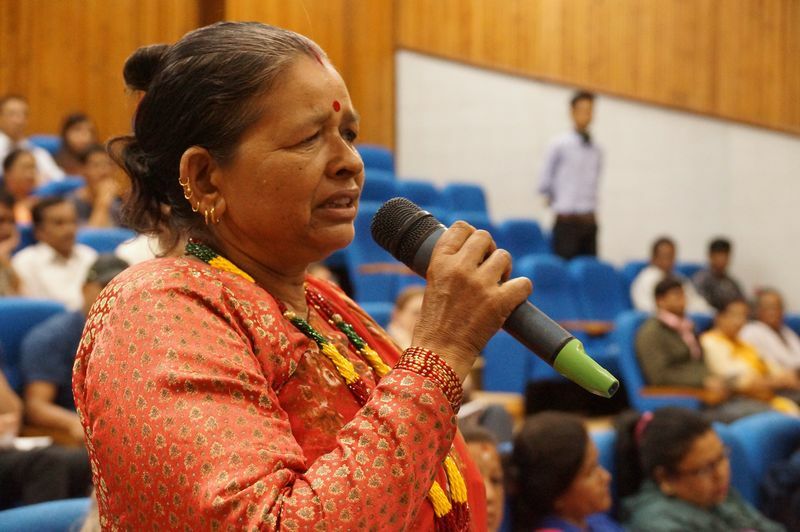 Families of Missing Persons in Nepal: How Much Longer Shall We Wait? 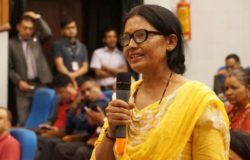 The families of the missing continue to suffer immeasurable pain – ageing parents pray for their children’s return, wives live with the hope to see their husbands again and children long for their fathers. 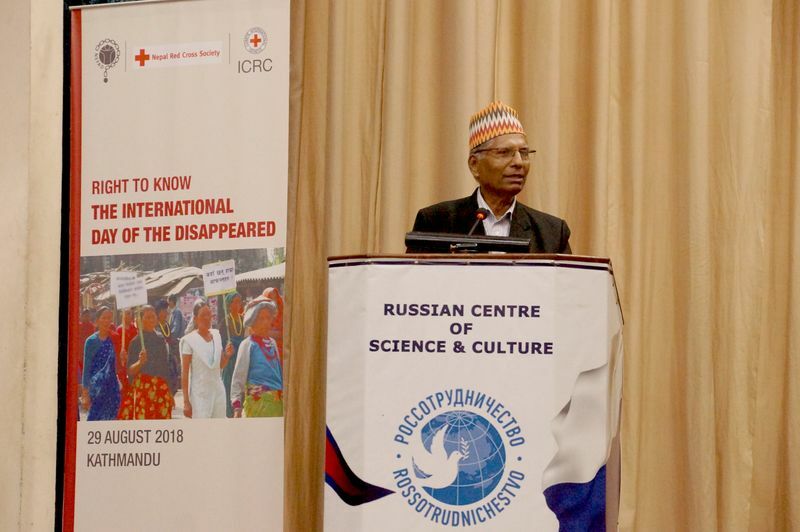 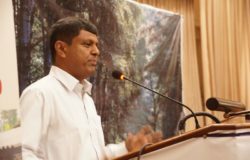 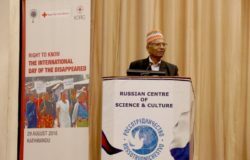 About 80 family members of the missing came together to commemorate the International Day of the Disappeared in Kathmandu 29 August 2018 at an event organised by the International Committee of the Red Cross (ICRC), the Nepal Red Cross Society (NRCS) and the National Network of Families of Disappeared and Missing Nepal (NEFAD). 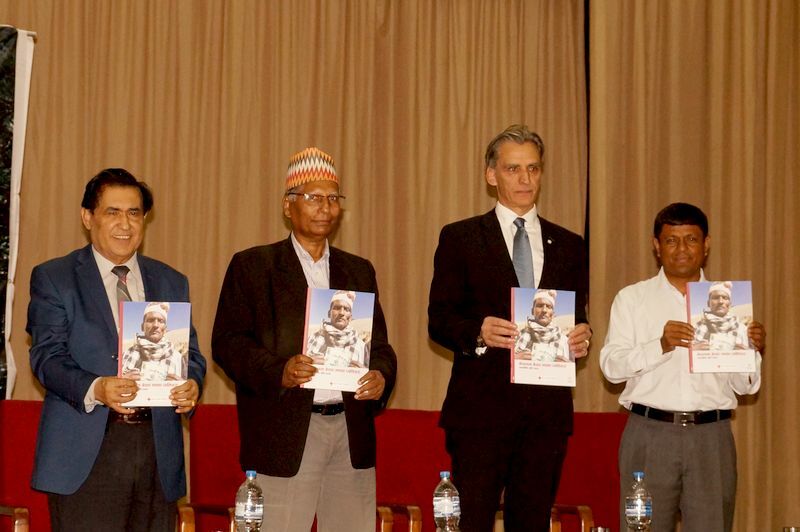 “Missing Persons in Nepal: Updated list 2018” – a joint publication of the ICRC and NRCS – was released on this occasion. 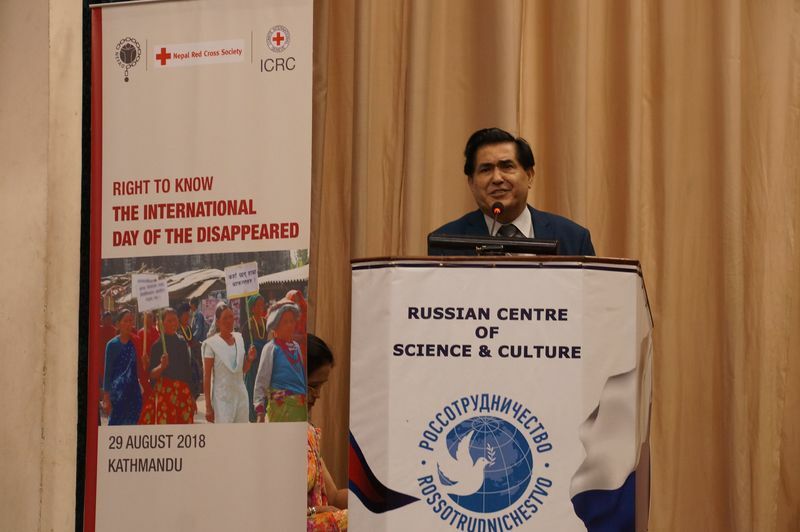 Twelve years after the end of the decade-long internal armed conflict, the list still includes names of 1,333 persons who disappeared. 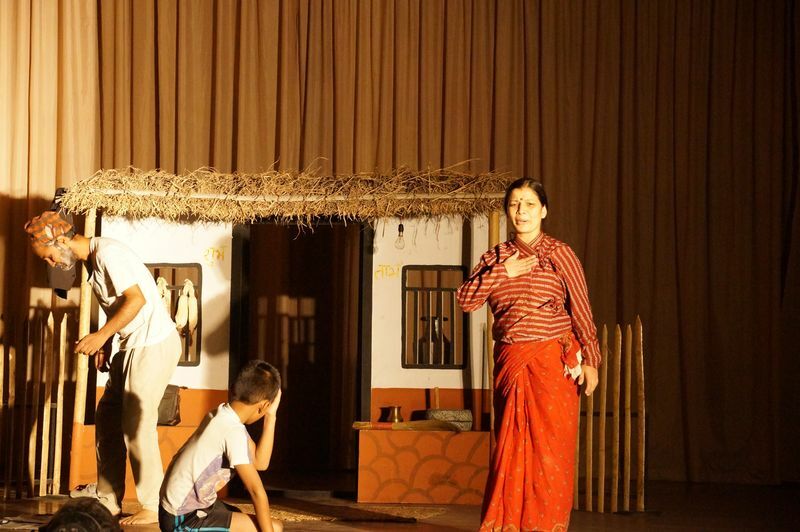 The Ad Crew Drama Group performed a powerful play titled “The Waiting Eyes” – which moved the families as it resonated with their own lived experiences, full of ambiguity and anxiety. The gathering was addressed by Lokendra Mallick, Chairperson, Commission of Investigation on Enforced Disappeared Persons (CIEDP), Ram Kumar Bhandari, President, NEFAD, Dev Ratna Dhakhwa, Secretary General, NRCS and Andre Paquet, Head of the ICRC Mission in Kathmandu. 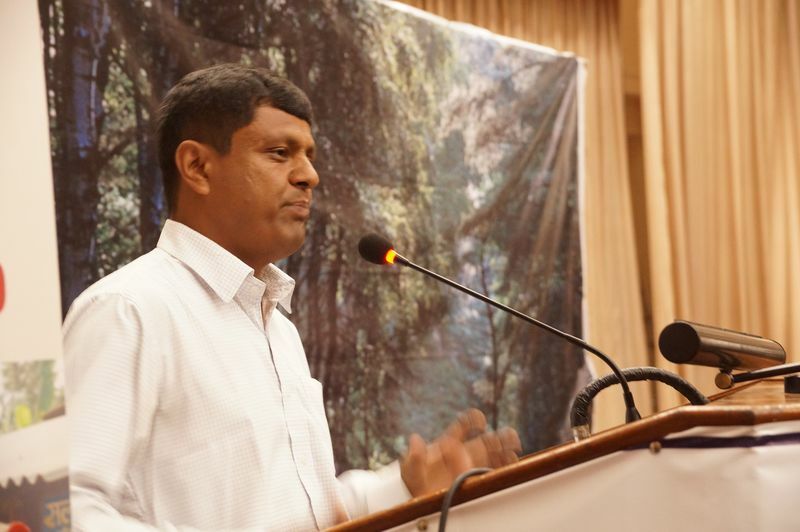 Family members expressed concerns, doubts, anger and frustration. Questions on reparation, compensation, scholarships and employment opportunities for the families of missing persons were aired strongly. 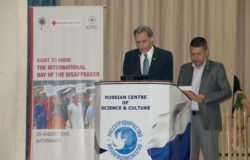 The family members did not hide their disappointment with the CIEDP. 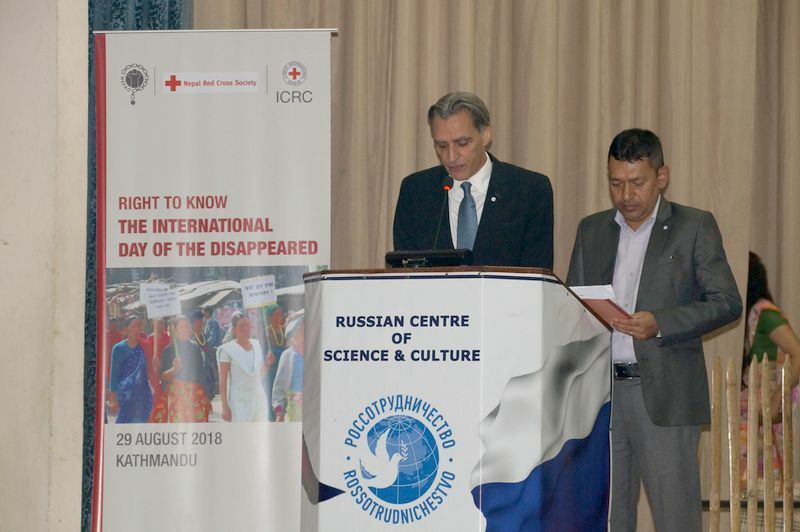 Expressing strong solidarity with all families of the missing persons, Andre Paquet, Head of the ICRC Mission in Kathmandu, hoped for a comprehensive closure to the Transitional Justice process in Nepal. 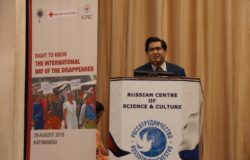 “International humanitarian law requires that authorities take all feasible measures to account for the missing persons. 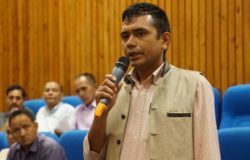 In that respect, the States are obliged to do everything possible to provide families with answers on the fate of their loved ones,” he said.